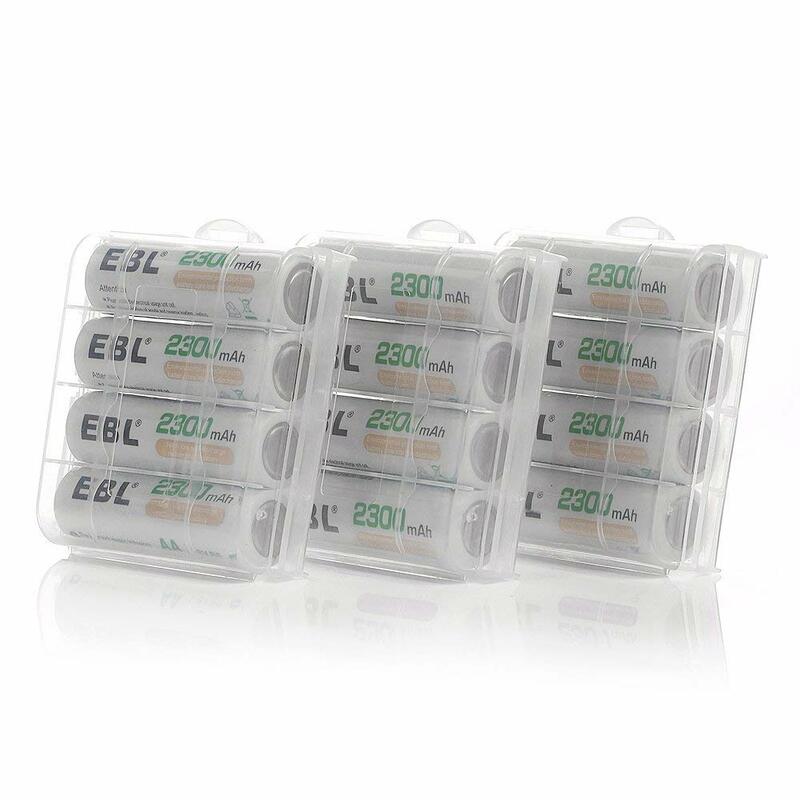 These EBL Ni-MH AA batteries come in 12 packs. 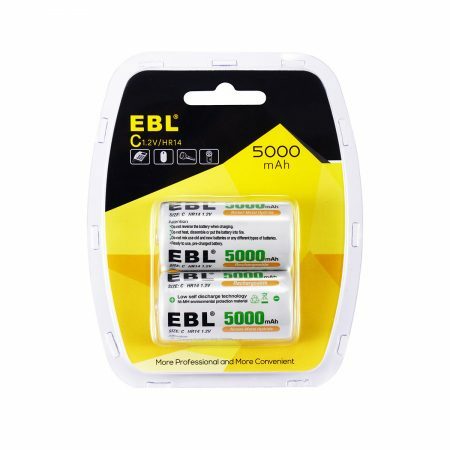 They have high capacity 2300mAh for strong battery power. 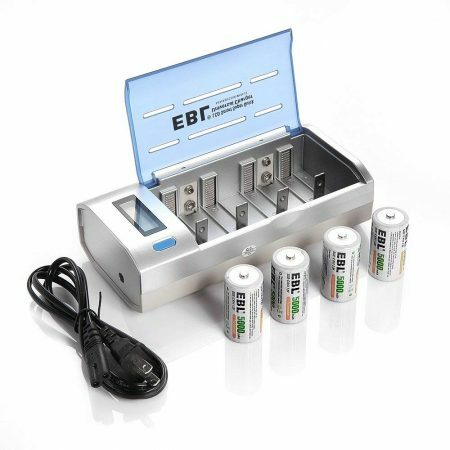 Batteries can be recharged fully in a convenient and rapid manner without battery consumption. The Ni-MH AA batteries can be recharged up to 1200 times for their long lifespan. 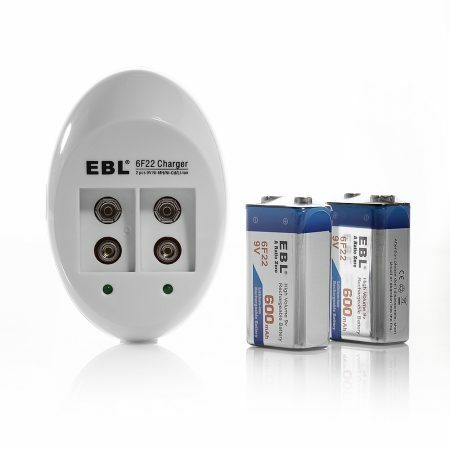 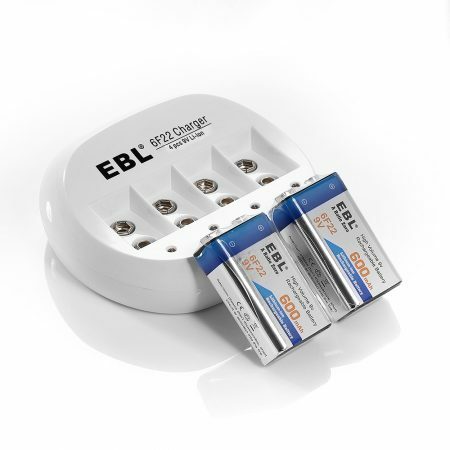 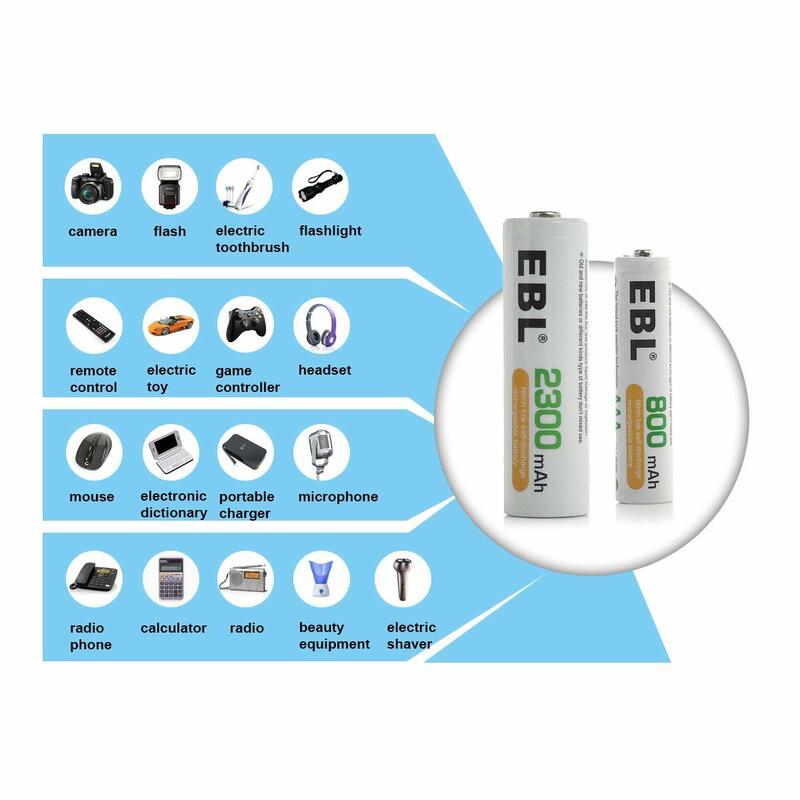 EBL 2300 mAh AA rechargeable batteries are safe, efficient and most environmentally friendly for everyday life. 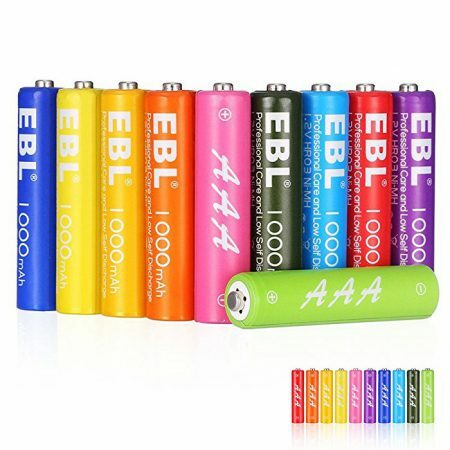 You can use these long lasting AA batteries for your music players, clocks, electric toys, RC toys and remote controllers, TV and air conditioner controllers, flashlights, electric shavers, toothbrushes, and more other commonly-seen devices at home and in office. 12 Pack EBL AA rechargeable batteries. 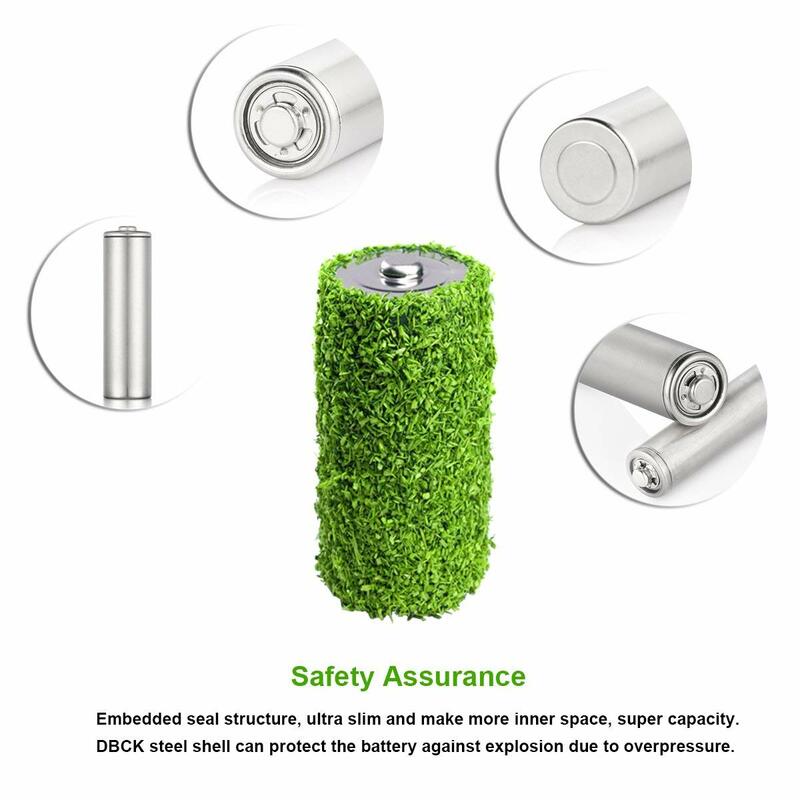 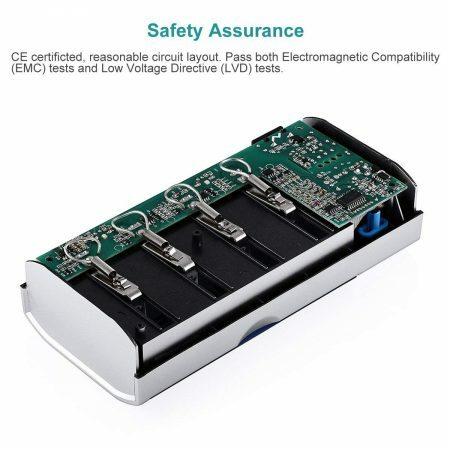 These 2300mAh AA batteries fully meet the standards of CE and RoHS safety and testing. 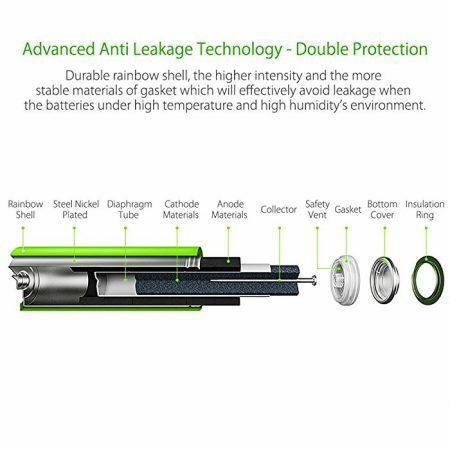 They are solidly built with anti-leakage battery shells. 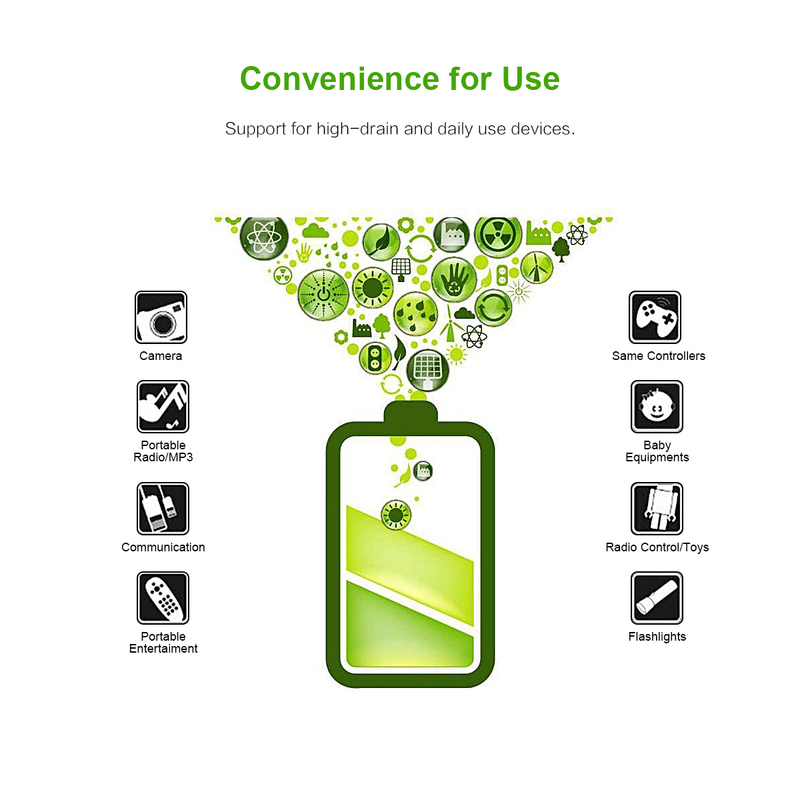 The highly efficient Ni-MH cells can be recharged rapidly and safely. 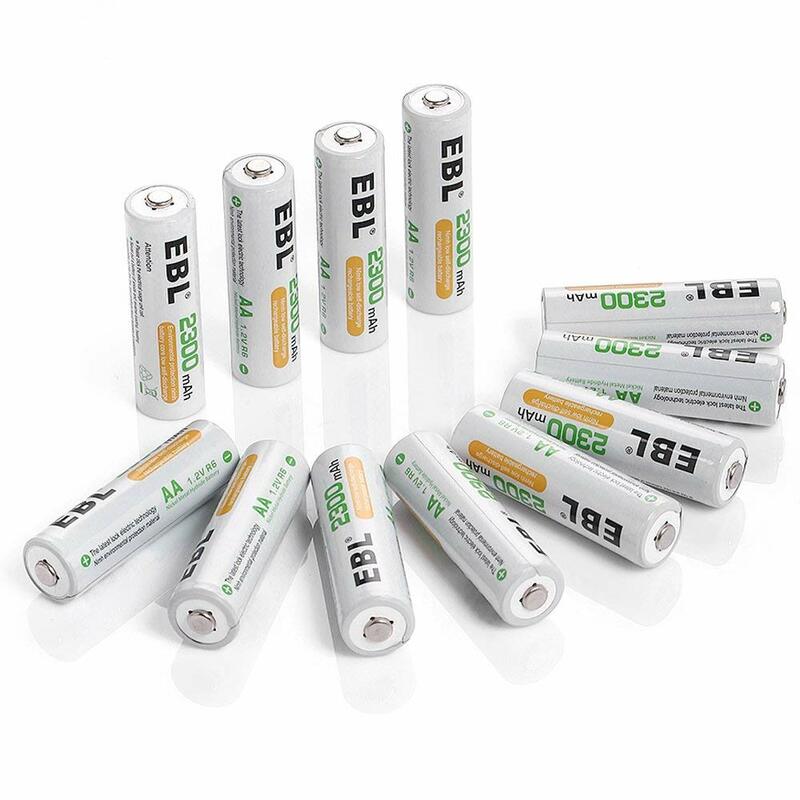 These 12-pack AA batteries have high capacity 2300mAh that enables them to hold enough battery energy to power various household devices. 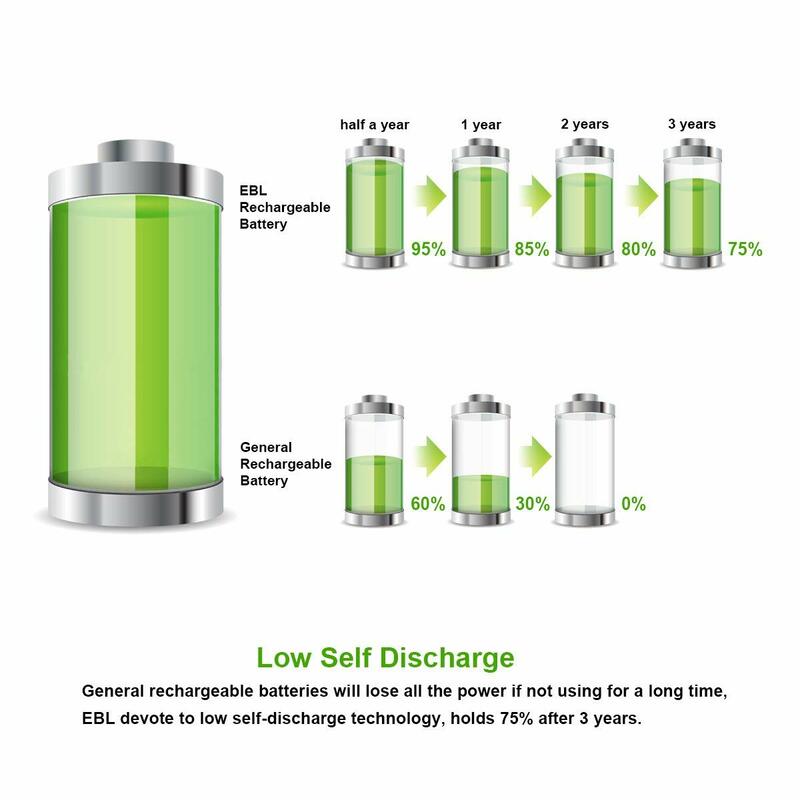 The low self discharge will greatly improve the battery efficiency and longevity. 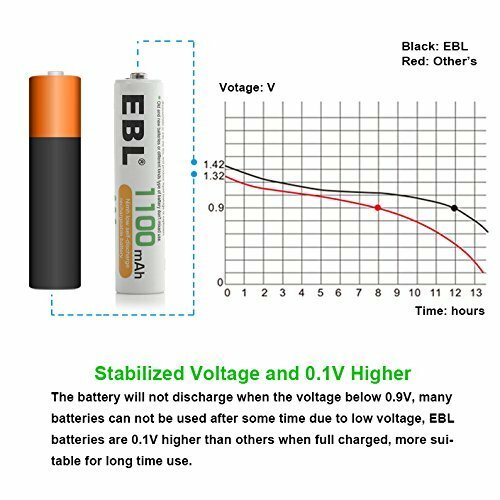 You can save a lot of money buying AA batteries repeatedly as these rechargeable batteries can be conveniently reused in the long term.